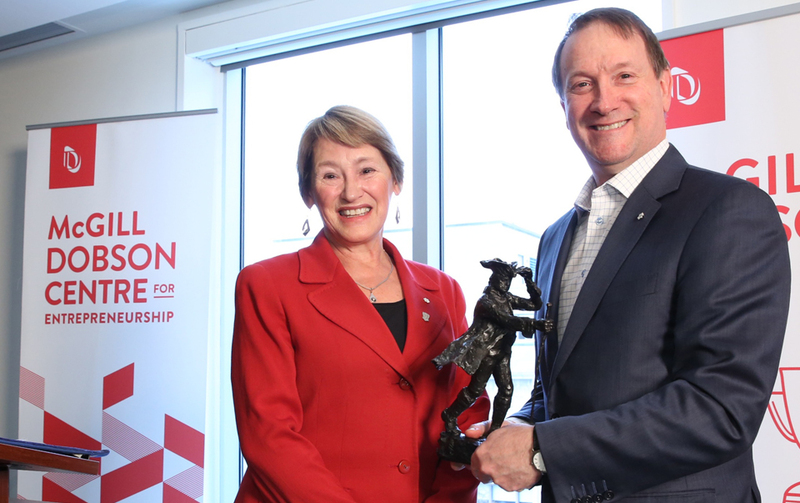 The Dobson Cup, McGill University’s flagship startup competition and fertile training ground for students and professors with bold business dreams, has received a significant financial injection on its 10th anniversary in the form of a $4-million contribution from National Bank, one of its long-time supporters. The donation, the largest ever to McGill from a financial institution, will enhance efforts to train and support the next generation of innovative entrepreneurs through the McGill Dobson Centre for Entrepreneurship, the University’s hub of entrepreneurial activity and home to the Dobson Cup startup competition since 2009. This investment builds on National Bank’s support for the Dobson Cup since 2011 and its ongoing partnership with the Dobson Centre. Professor Fortier and Christopher Manfredi, Provost and Vice-Principal (Academic), also announced today that McGill would provide additional support to the Dobson Centre, further cementing its position as one of the world’s leading university-based entrepreneurship centres. The rigorous Dobson Cup competition spans three months and provides fledgling McGill startup teams with a unique learning experience. 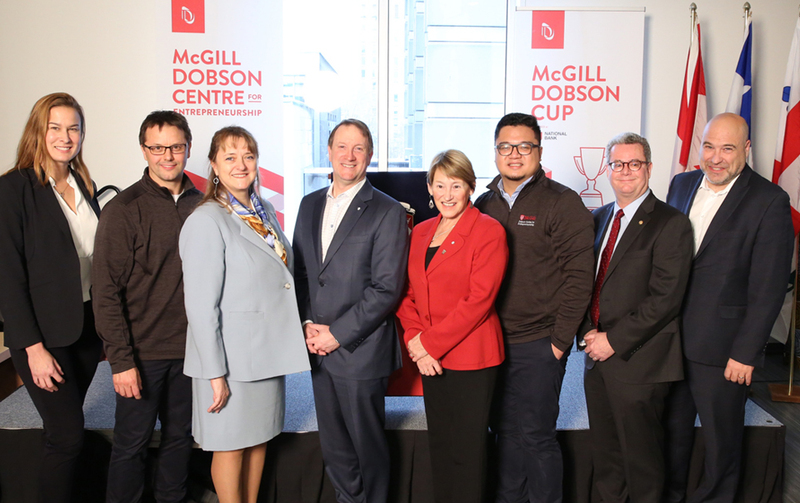 In addition to academic instruction, teams receive guidance and feedback from accomplished entrepreneurs – many of them McGill alumni from near and far – and executives who serve as Dobson Cup mentors, judges and guest lecturers, sharing their real-world expertise with students. The Dobson Cup competition is open to students, professors and recent graduates from any faculty at McGill with a budding idea. This interdisciplinary approach helps promote and support entrepreneurship across the University, noted Isabelle Bajeux-Besnainou, dean of McGill’s Desautels Faculty of Management and professor of finance. “The Dobson Cup is a rich, outside-the-classroom learning experience that complements students’ academic studies by exposing them to real-world situations and insights from successful entrepreneurs,” said Professor Bajeux-Besnainou. Each year, the competition awards more than $100,000 in seed funding to the most promising McGill startups. 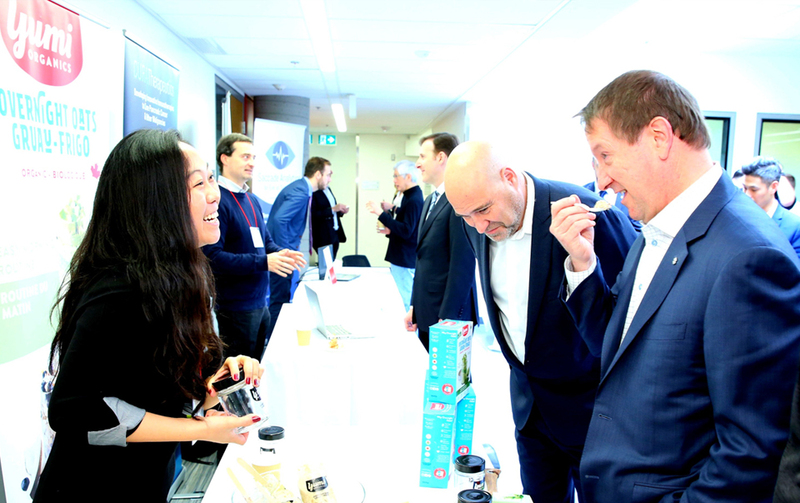 The Dobson Centre also runs the McGill Lean Startup Program for earlier stage teams with a startup idea, and the McGill X-1 Accelerator, an intensive summer program designed to help advance startups toward their launch phase. 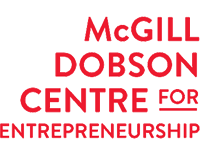 More than 150 startups trained at the Dobson Centre are now in operation. They’ve created 1,350 jobs and raised $200 million in venture capital for their business ventures. “We inspire, teach and develop entrepreneurs and help build innovative companies,” said Robert Mackalski, director of the McGill Dobson Centre for Entrepreneurship, who noted that small- and medium-sized businesses help drive Quebec’s economy. Founded in Montreal, Quebec, in 1821, McGill is a leading Canadian post-secondary institution. It has two campuses,10faculties,12 professional schools, 300 programs of study andalmost41,000students, including more than9,700 graduate students. McGill attracts students from over150countries around the world, its12,000international students making up30%per cent of the student body. Over half of McGill students claim a first language other than English, including approximately 20% of our students who say French is their mother tongue.